You Are the Center of Our Focus. At IndyDerm, we empower you to take charge of your health and well-being. As simple as that may sound, it can be difficult to find a physician who will be there to assist you every step of the way. It is much easier to be proactive when you are educated about your health, which is why we are here to provide you with tools and resources to achieve your goals. 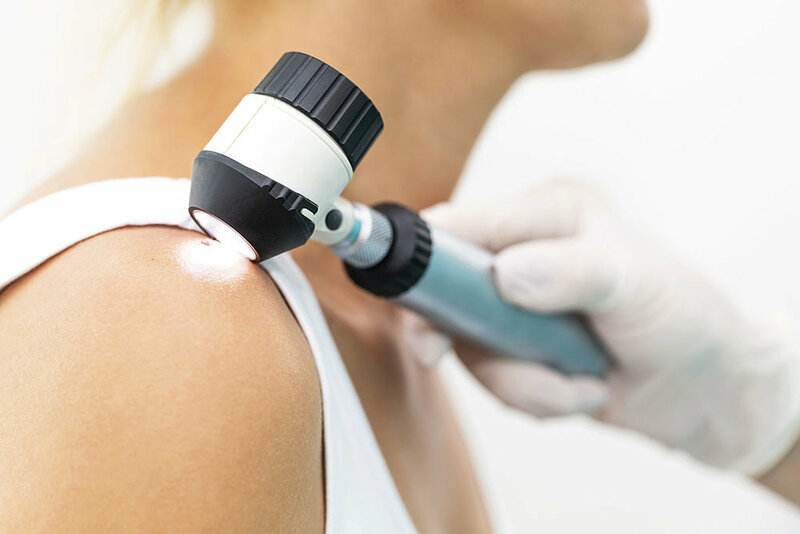 While the medical side of dermatology focuses on treating skin diseases, our cosmetic dermatology practice exists to make you comfortable in your own skin. The skin is the largest organ in the body, so you can imagine that there are a vast amount of conditions and issues facing our patients.